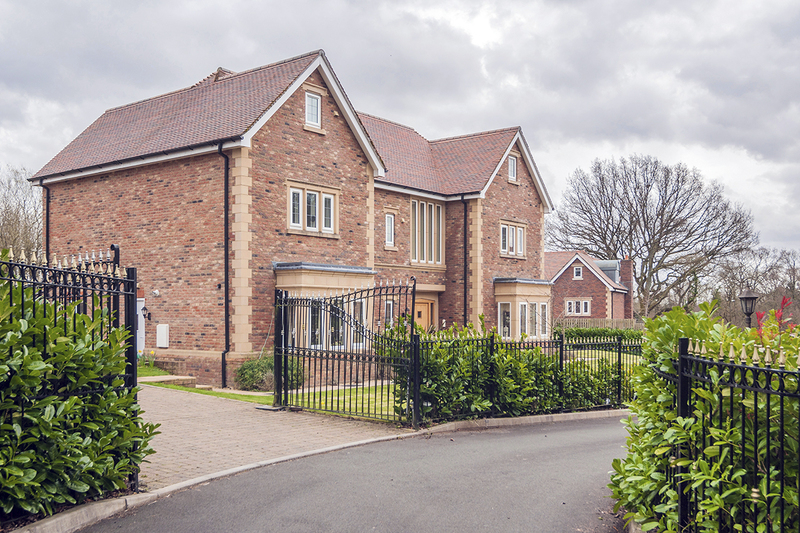 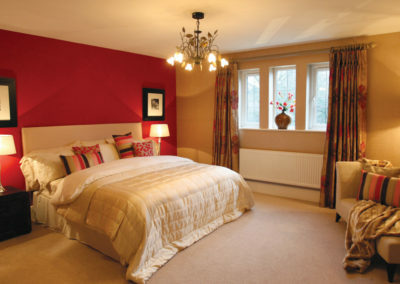 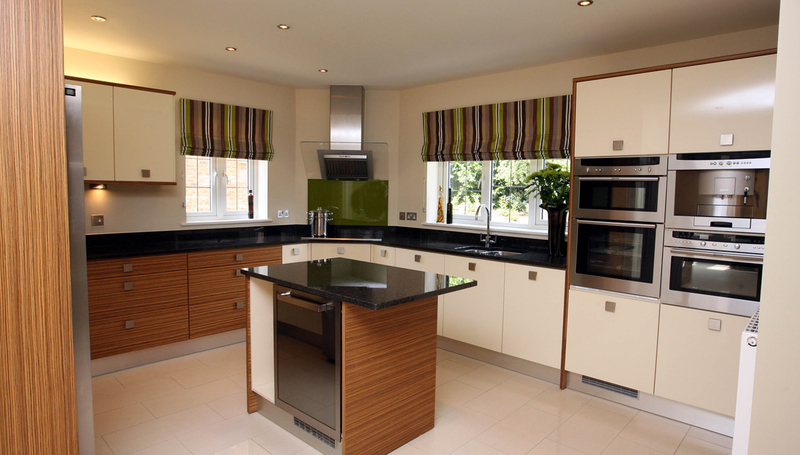 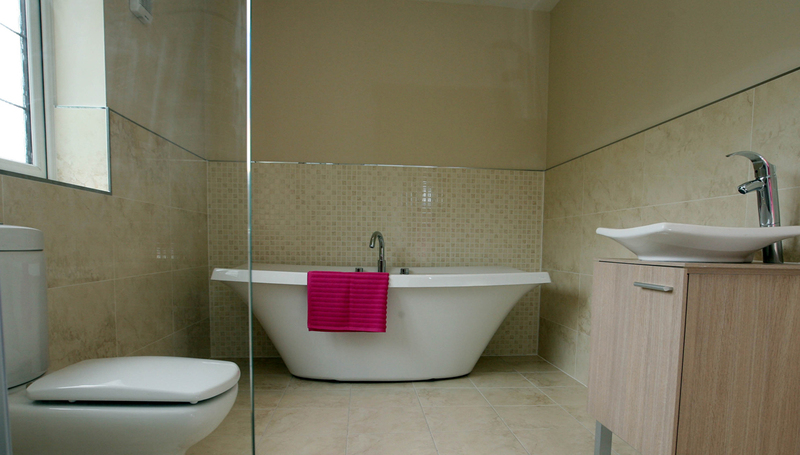 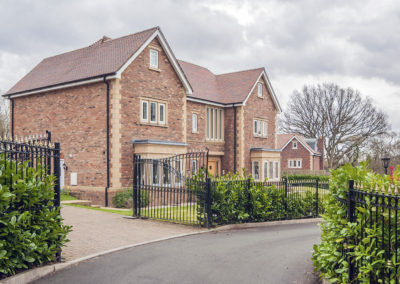 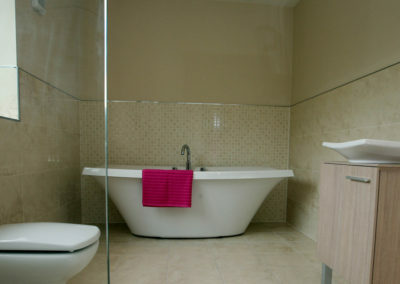 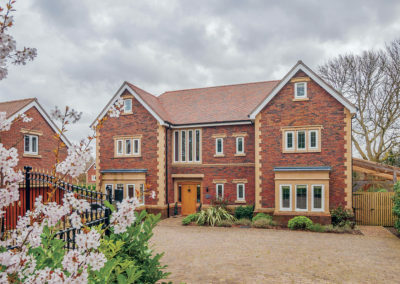 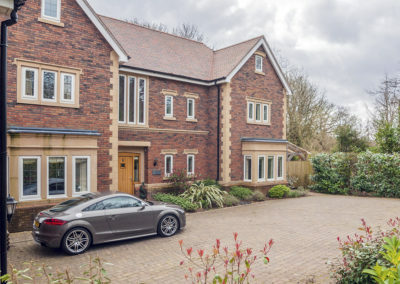 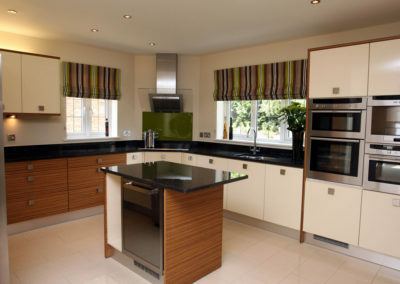 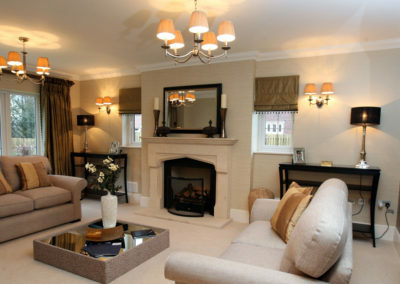 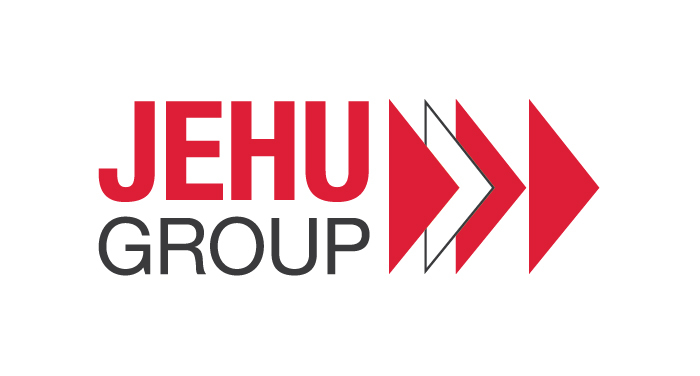 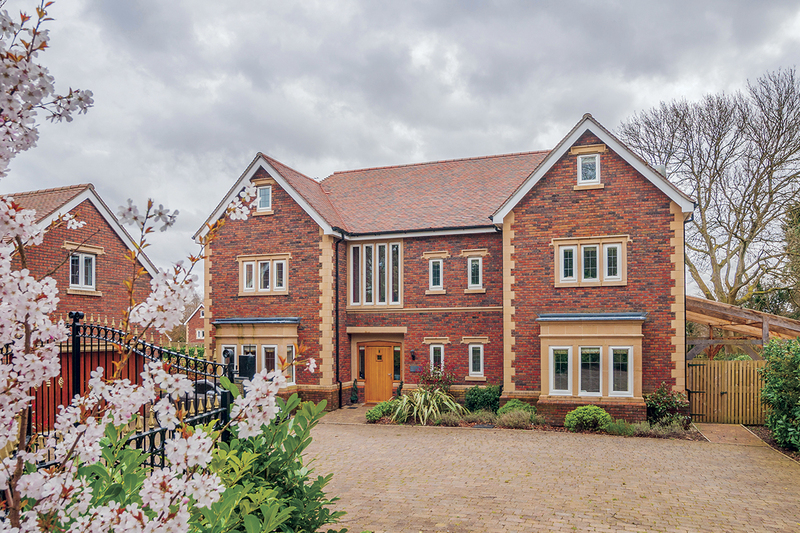 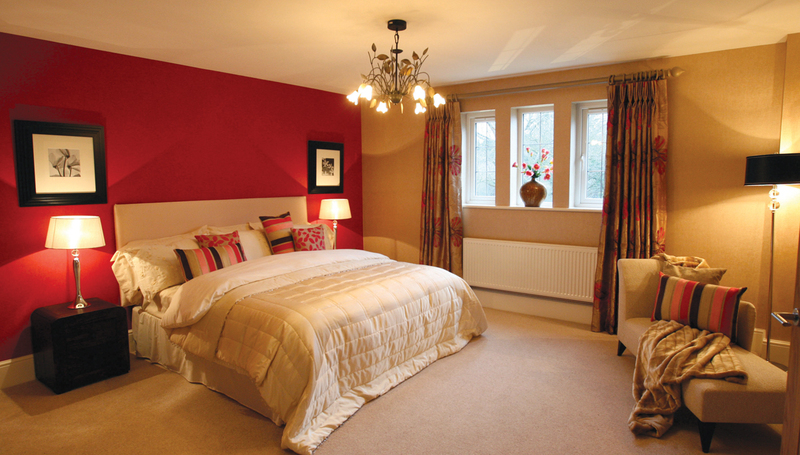 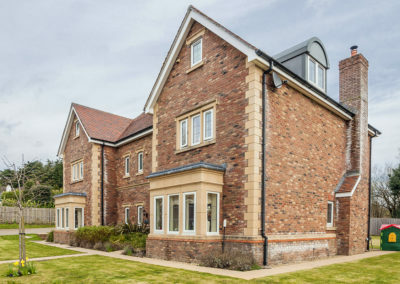 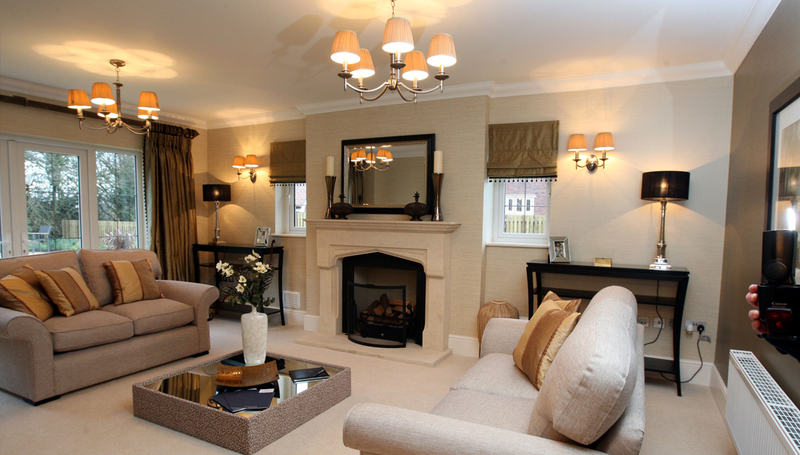 Each five bedroom detached home is designed and built to the highest quality specification. 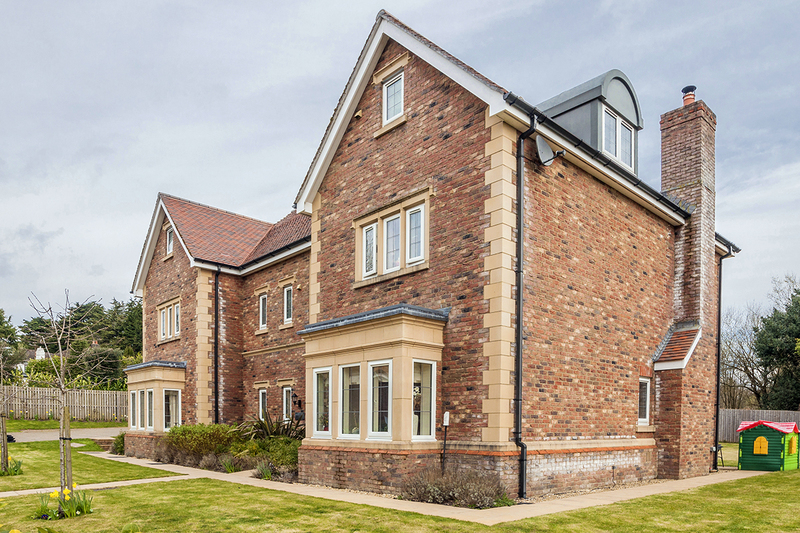 Druidstone Grange promises to surpass all expectations with the perfect balance of city life and country living. 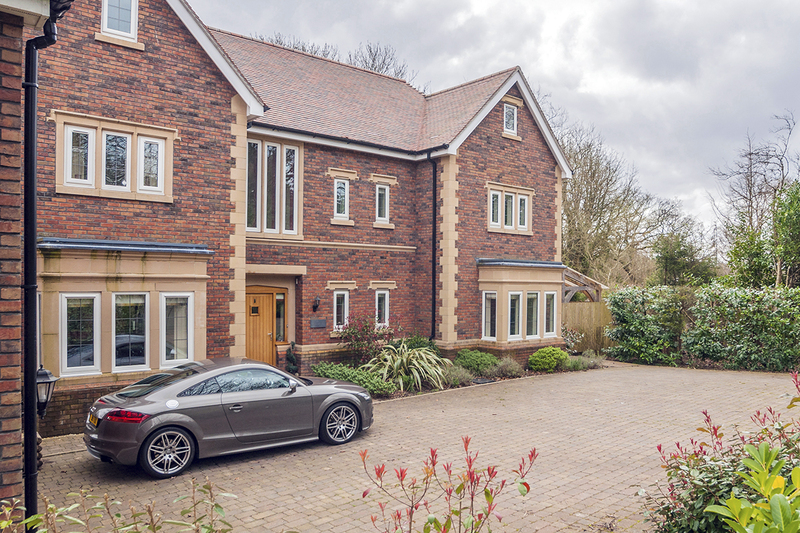 With only four plots available, this is a rare opportunity to become part of a luxury development in one of Cardiff’s most exclusive locations.